After I signed up to be a part of Multicultural Children’s Book Day, I was paired with author Elsa Takaoka. Elsa provided me with a copy of her picture book Yumi’s Extraordinary Collection, to review for the venture. I’ve been a part of the Multicultural Kids Blog Network for several years. In the past, I’ve written book reviews as a contribution to the group’s summer reading. It’s an initiative to spread the word about the wealth of awesome books from different cultures. Multicultural Children’s Book Day is another way to promote this. The children and I enjoyed Elsa’s book. Yumi’s Extraordinary Collection is fascinating book about family and self-discovery. Young Yumi is Japanese and is born into a family of collectors. Each family member has his/her own interest and they collect items accordingly. Yumi can’t find anything she wants to collect. 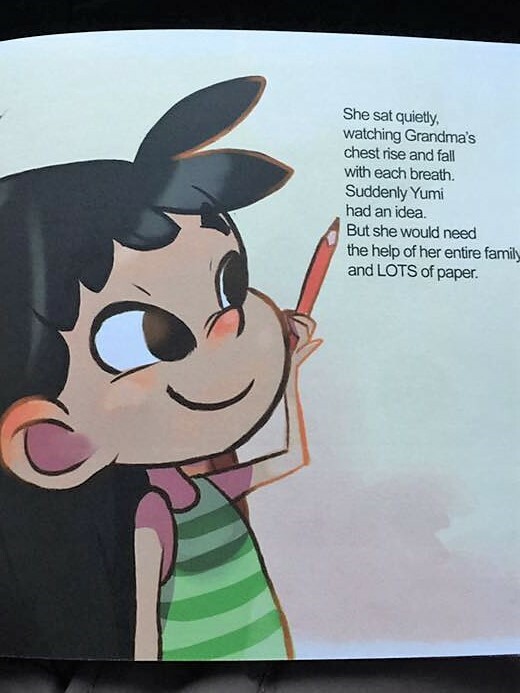 When her grandmother, Sayuri, is hospitalised Yumi finds her hidden talent. By expressing herself through her talent, she cheers up her grandmother. Furthermore, she discovers she has in fact begun her own collection. Elsa’s story is beautifully, illustrated by Catherine Toennisson. Catherine captures the sensitivity, humour and familial love expressed in Elsa’s words. The book is A5 size paperback which make is portable, enjoyable at bedtime or ‘on the road’. I don’t often find children’s books that cross generations and handles ageing in a gentle way. Yumi’s story in endearing and can be enjoyed by girls and boys alike. Not relating to the post but I really like your new logo Maria! Aww thanks, Joy, a fellow blogger created for me on Canva. 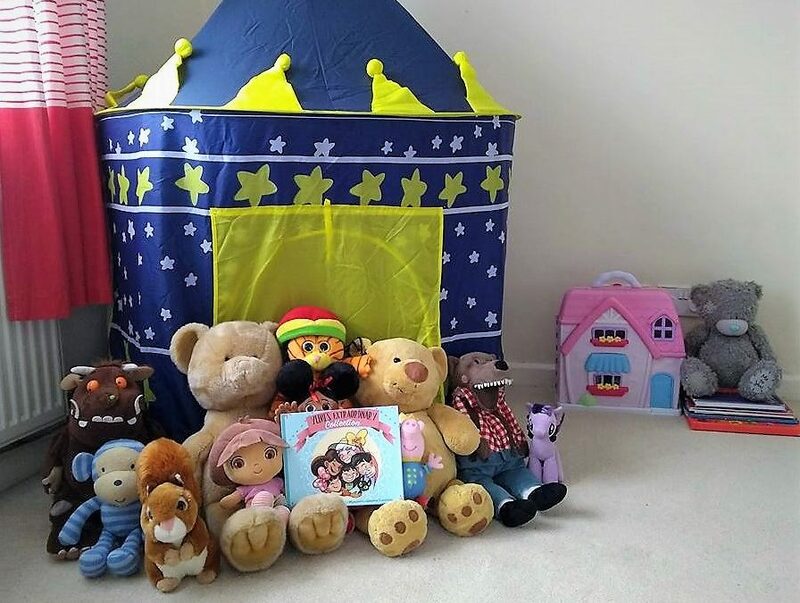 I was so pleasantly surprised to see the picture of my book with all adorable toys. Thank you for this line “handles aging in a gentle way” I am touched by that review, as I aimed to show children that age is not a factor in friendship. Hi Elsa thank you for stopping by. We thoroughly enjoyed everything about Yumi’s story. Thank you for sharing it with us. I look forward to seeing what you publish next. All the best for 2018.